Should I attempt to install my own solar panels? This is a common question that many of your solar customers may be asking themselves. Solar energy is an extremely abundant resource and solar power use is at an all-time high. While this makes solar a great business to be in, as a provider of solar energy solutions, you will likely want to dissuade your customers from attempting DIY solar installation, for a number of reasons. While the obvious is pretty clear (your business will only succeed if you install their solar panel system rather than letting them do it themselves), there are other reasons as well. One of the most important reasons relates to the safety of your customers. A consumer trying to install solar panels themselves could be putting themselves at great risk, especially if they try to connect their array to the power grid, which is illegal if they are not licensed. To put it bluntly, an injured customer is usually not a long-term customer. Another reason is also financial, but somewhat indirectly. As a provider of solar power solutions, your main value add is the level of service that you bring to each relationship. Installation is a great opportunity to show your ability to provide top-tier service. 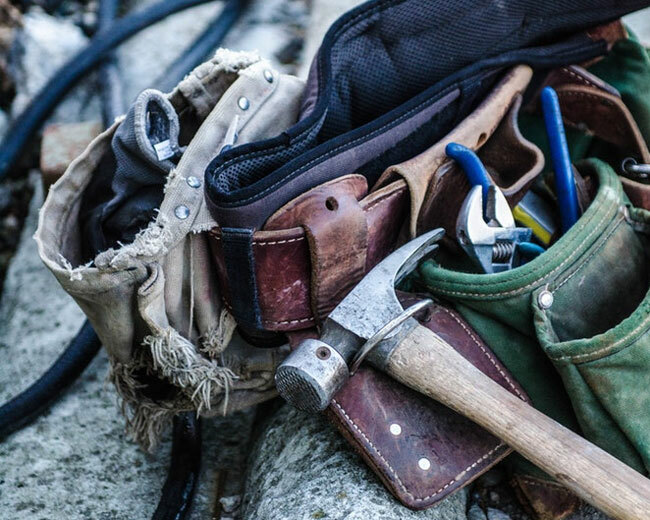 In fact, if your customer is of a mind to, they could purchase a DIY solar kit and cut you out entirely – so it’s always wise to remind solar prospects of the level of care that you will bring when it comes to servicing the installation contract, both in the present and into the future. When you are talking to customers, you need to focus on their needs and goals. With that in mind, here are three key reasons to give your customers when it comes to why they shouldn’t opt for DIY solar. For all your customers are giving up when it comes to do-it-yourself solar installation, they really aren’t saving all that much money in the end. They still have to buy all the equipment, so all they are really saving is labor costs, which actually only amount to about 10 percent of the total cost of home solar. Even though you can put the panels up yourself, it is illegal for you try to connect your system to the power grid unless you are a licensed electrician. This leaves your DIY solar prospect with only two clear choices. Either they can hire someone to do the wiring after they set up the panels, which means they are laying out money for labor anyway. Or they can get a home solar kit and plug it in into the wall. With the latter method, however, they will be living “off the grid,” and have to get by on very meager energy resources. Most people will find that being able to relax or do work while someone else is handling the frustration of getting their solar array together is well worth the small extra expense of leaving installation up to the professionals. Furthermore, trying to install solar as an untrained consumer can put someone at considerable risk. Solar technicians are trained in required safety procedures and have a much lower risk of injury than the consumer. On top of this, if your DIY solar prospect breaks the array while trying to install it, no warranty will cover the damage. 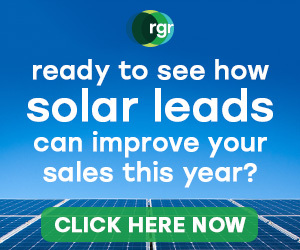 At RGR, our business is helping solar energy companies succeed, whether it’s keeping solar installation professionals up to date on the latest news coming out of the industry, or supplying high quality solar leads to your sales teams. Get in touch with RGR today, and find out how we can help you boost your business’s bottom line.